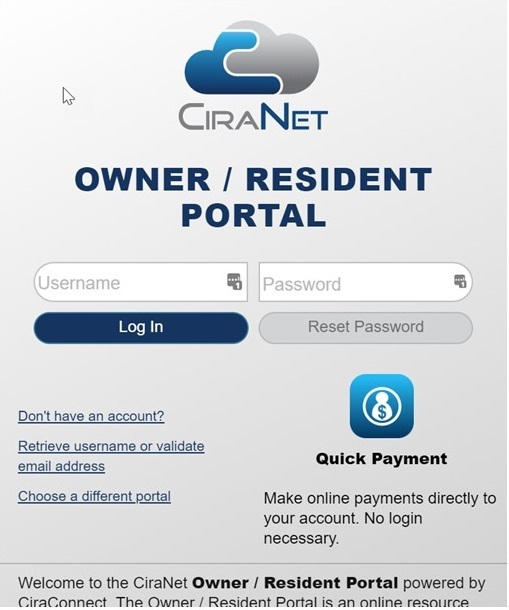 Use the resident portal to pay association dues and fines, set up recurring payments, access account information, documents and to report a violation. Coming Soon: ARSC Event Photos will be added to the CiraNet portal. Links to the most used documents will be found here. Other documents, meeting minutes, account information and HOA communications can be found by logging into the resident portal above. Links to all things ARSC for Avery Ranch residents can be found here, click on the buttons below to find what you are looking for.